Our second day in Hampi we descided to shift back one gear and have a relaxing day by strolling around, visiting the places we missed the day before and stay longe in one spot. 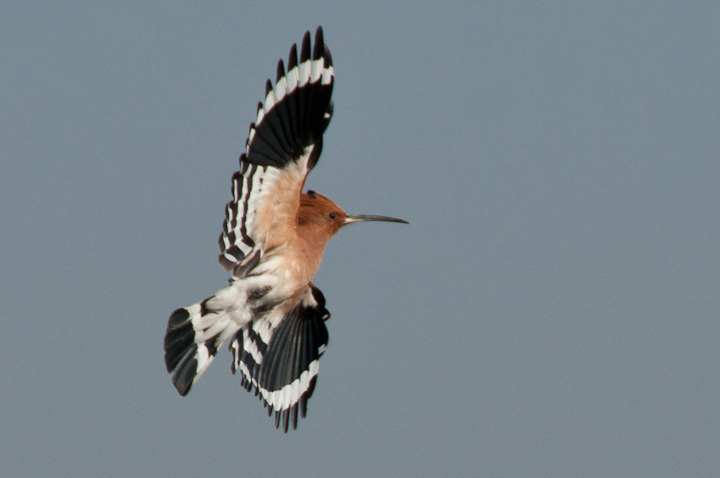 First animal of the day that we noticed was this hoopoe, passing us by couple of times at top of the virupaksha temple. Nice catch, isn’t it?